Individually great. Together, even better. connection and easy synchronization between your Garmin cockpit unit and any iPad® and iPhone®. 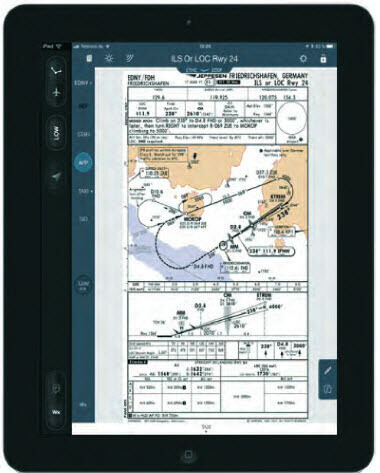 To get the Jeppesen Charts displayed subscribe to one of the available Premium IFR subscriptions sold by Garmin, which entitles you for two installations. So you need one or two free installations of the above listed Jeppesen service. Jeppesen and Garmin both offer a free 30-day trial. The Garmin trial starts with downloading the app. To view the Jeppesen charts, you must have the Jeppesen trial at the same time.